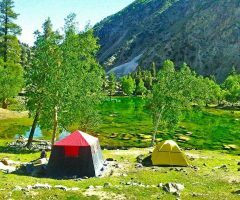 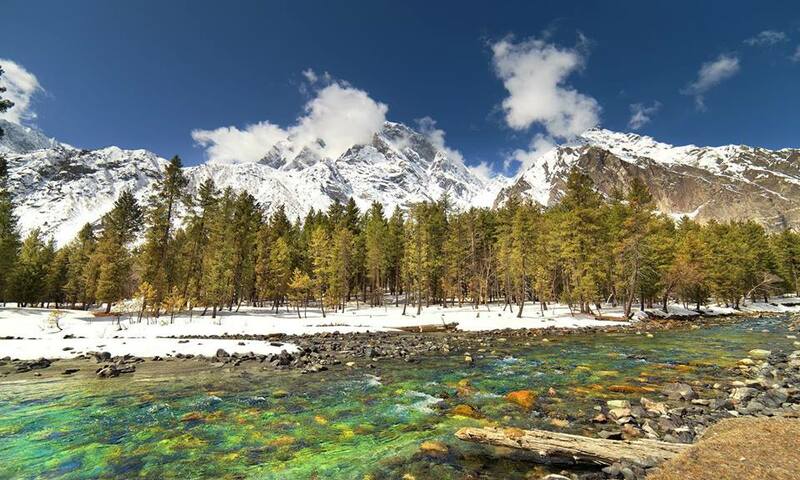 Naltar pasture is located about an hour and half or maximum two hours drive from Gilgit city. 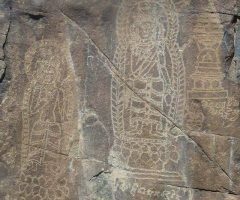 It is mostly dwelled by a special tribe of nomades (Gujars). 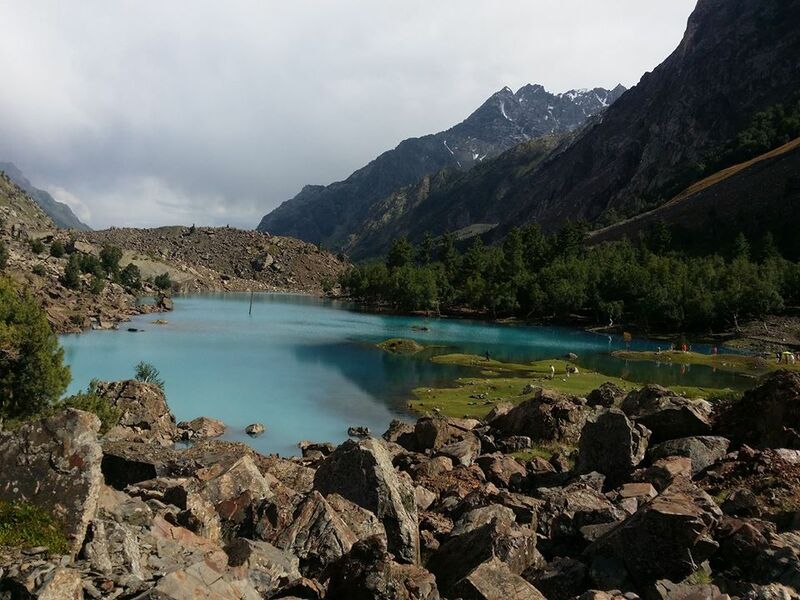 Naltar is also well known for growing special potatoes. 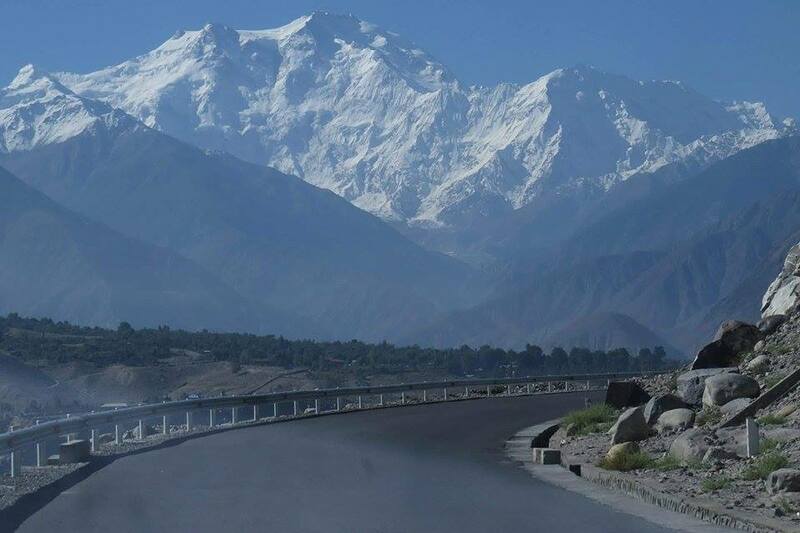 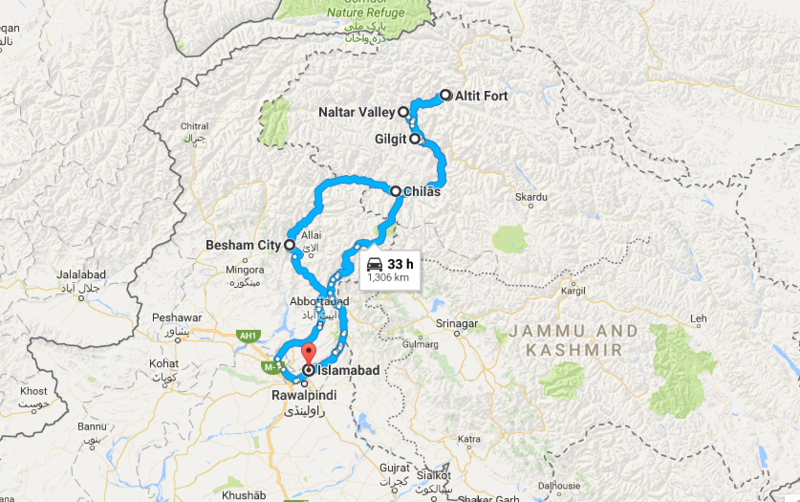 An hour flight with superb areal view or two easy days drive along the KKH takes you to Gilgit. 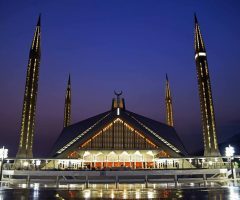 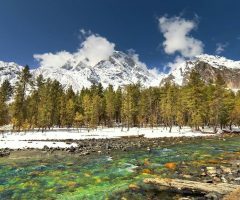 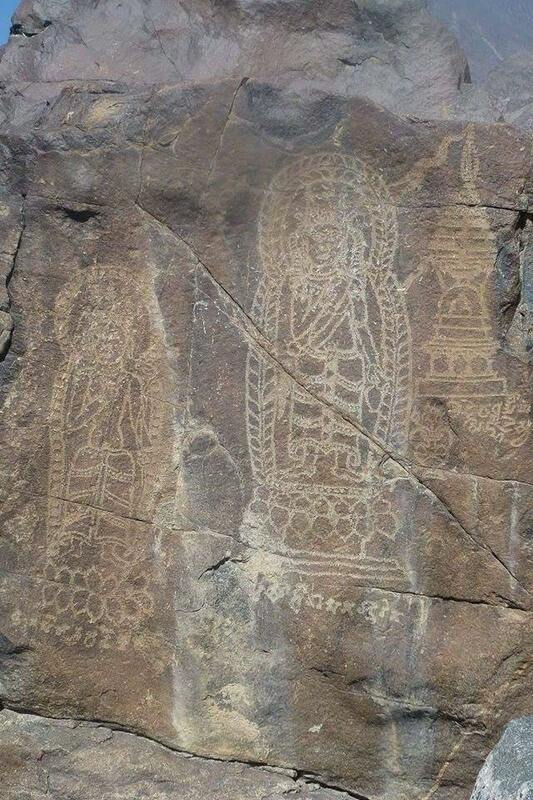 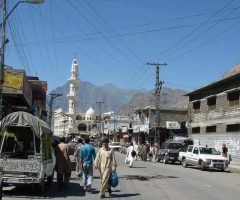 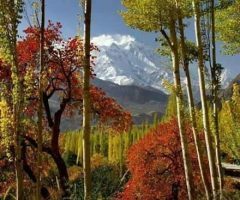 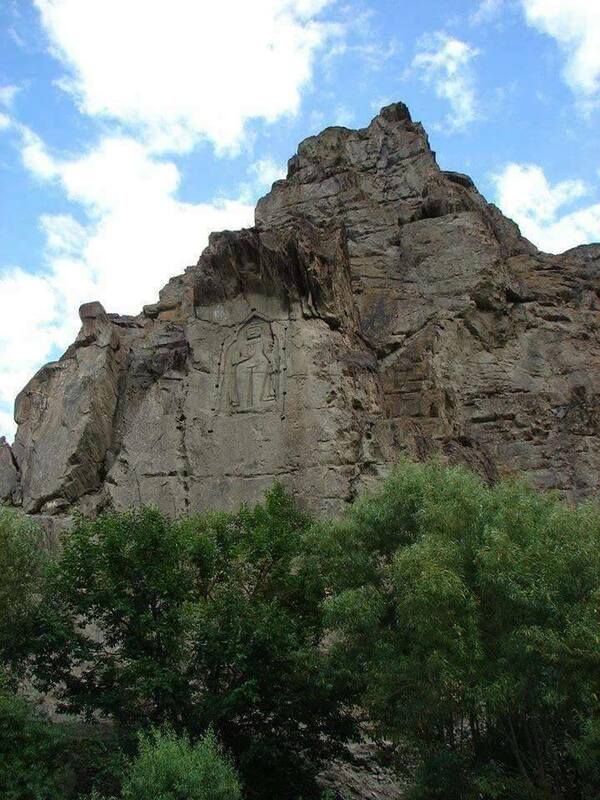 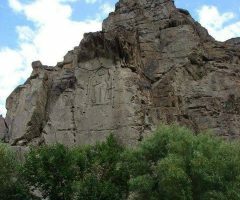 If you arrive in Gilgit by air, you have then time for day excursion to Bagrot valley or to nearby Karga Buddha and local markets. 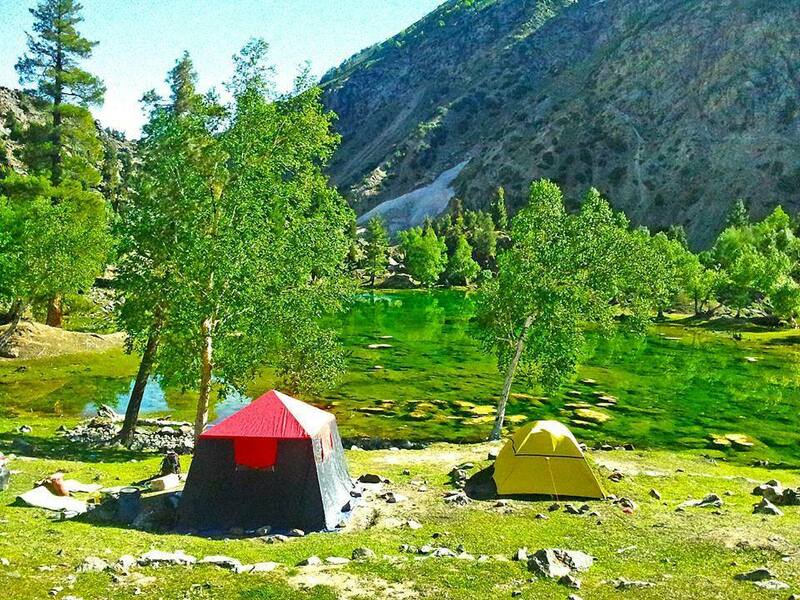 You still can continue to Naltar the same day. 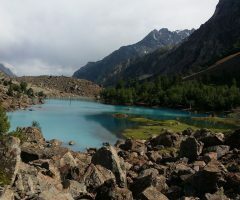 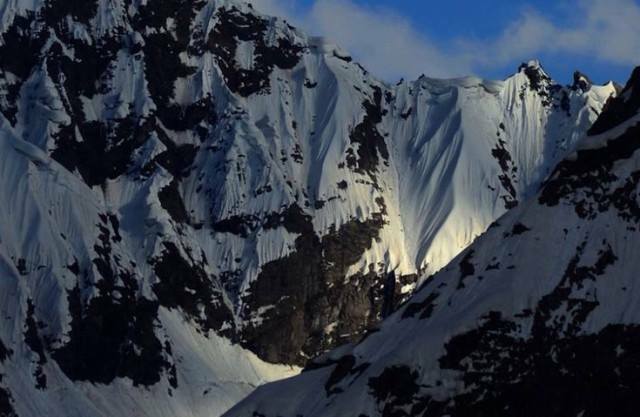 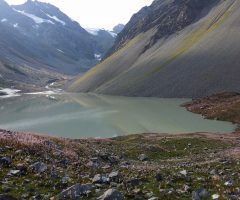 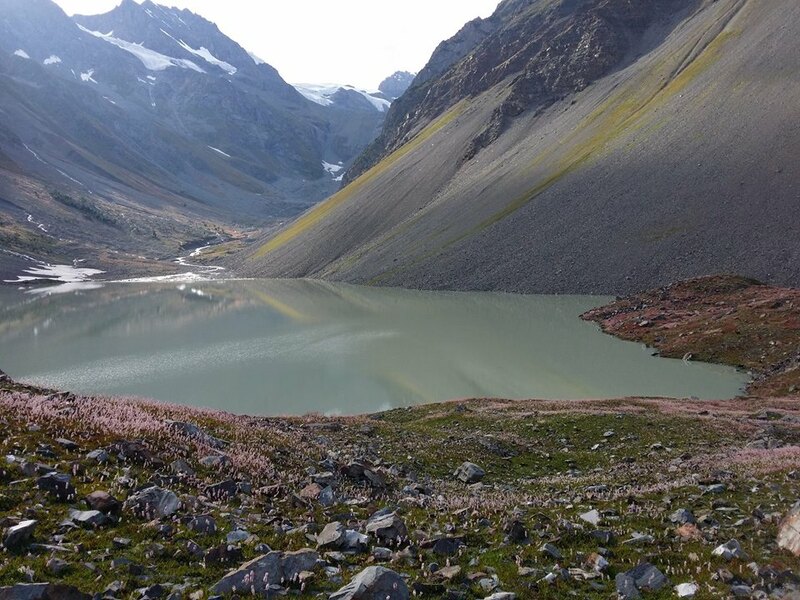 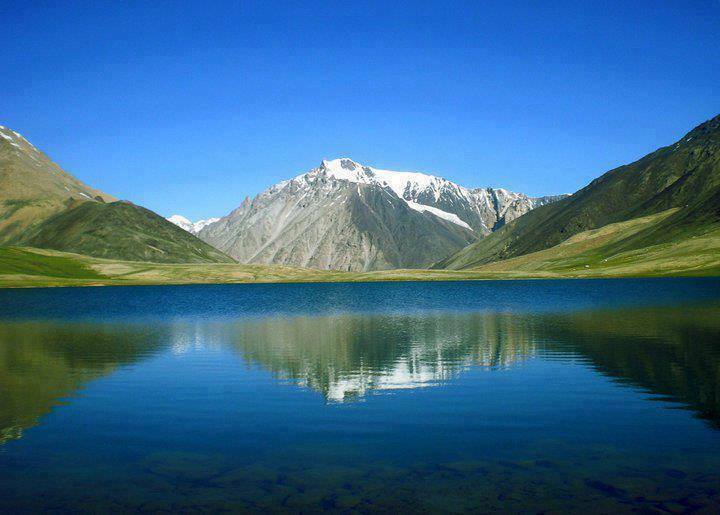 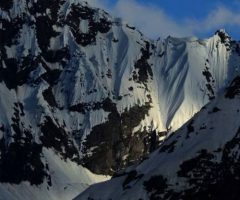 This trek takes you from the Karakoram range to Hindukush range only in a week. 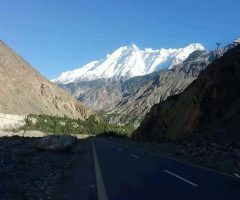 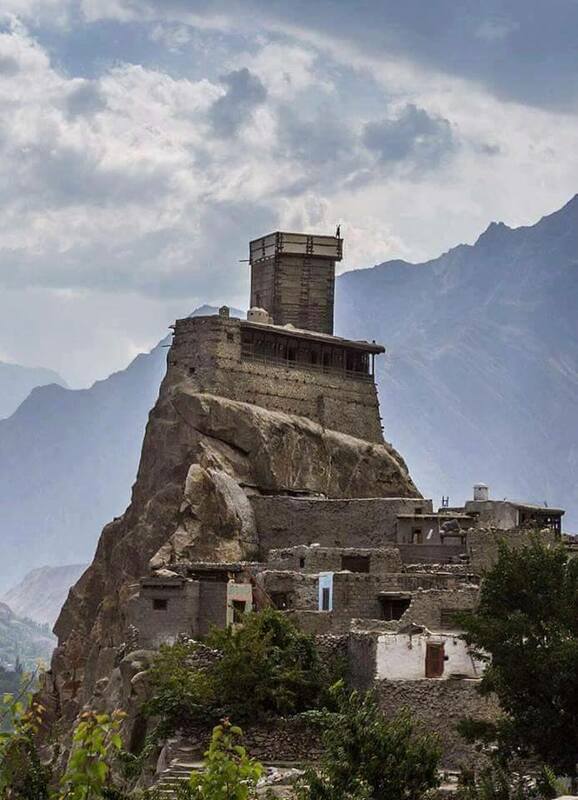 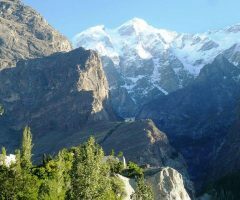 In the end of trek you can spend a night in Hunza and it takes about 3 hours one way. 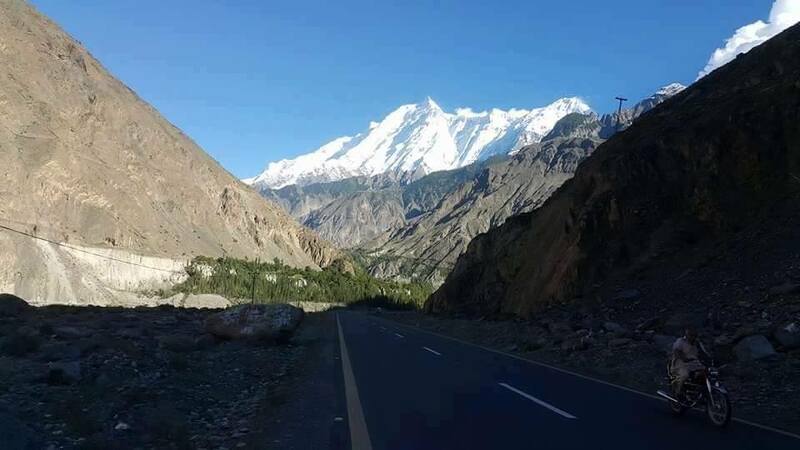 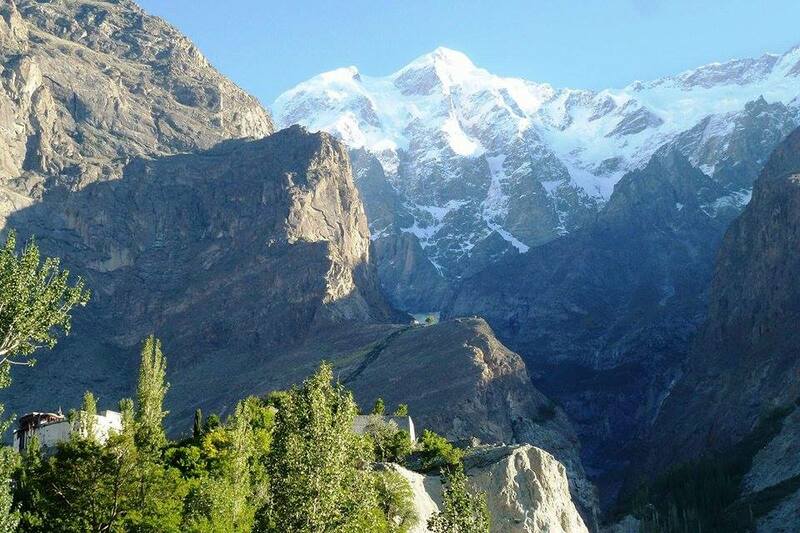 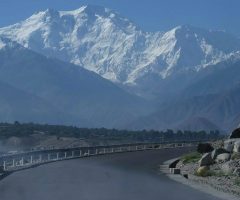 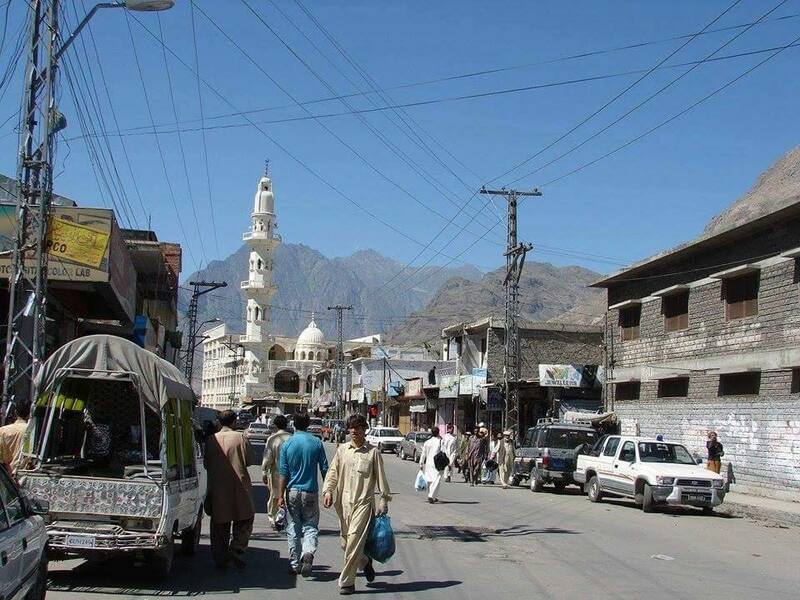 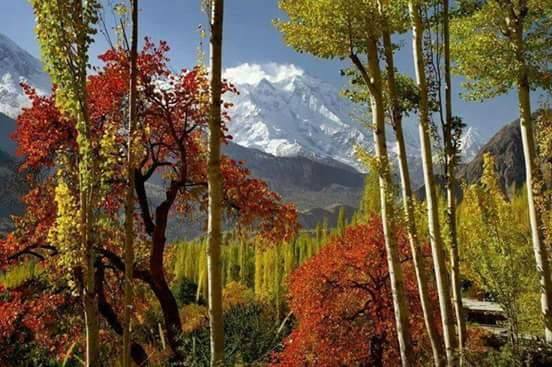 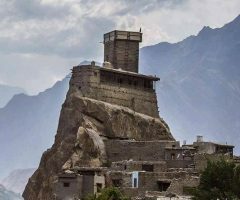 Explore Hunza valley and surroundings and start your journey back to Gilgit and then to Islamabad via the same way. 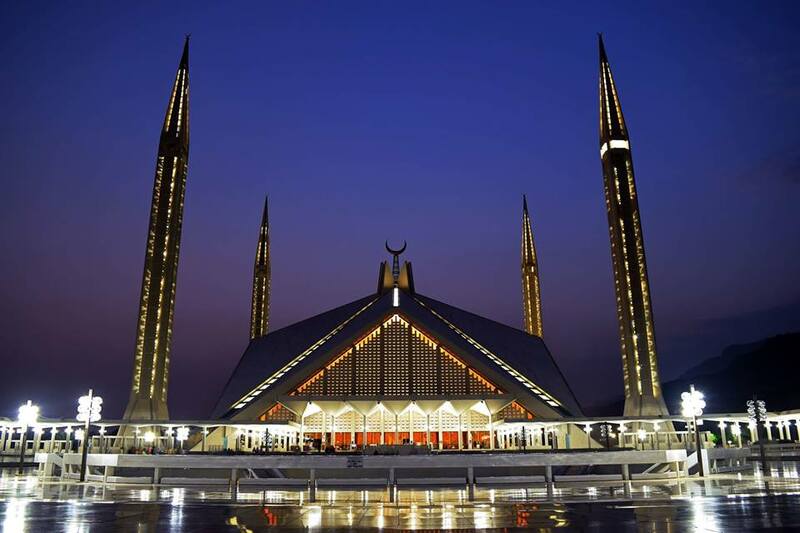 Day 14 Fly back home-end of services.